Please congratulate with us our 2012 winners! Once again, thanks to all of our exhibitors, all of the volunteers who run the event and the Shelton community, the Jaycees 48th Annual Arts & Crafts Fair was an incredible success! We had beautiful weather (except for that 10 minute stretch around 3:30pm) and tons of visitors. We couldnâ€™t have asked for a better day. Mark your calendars now! 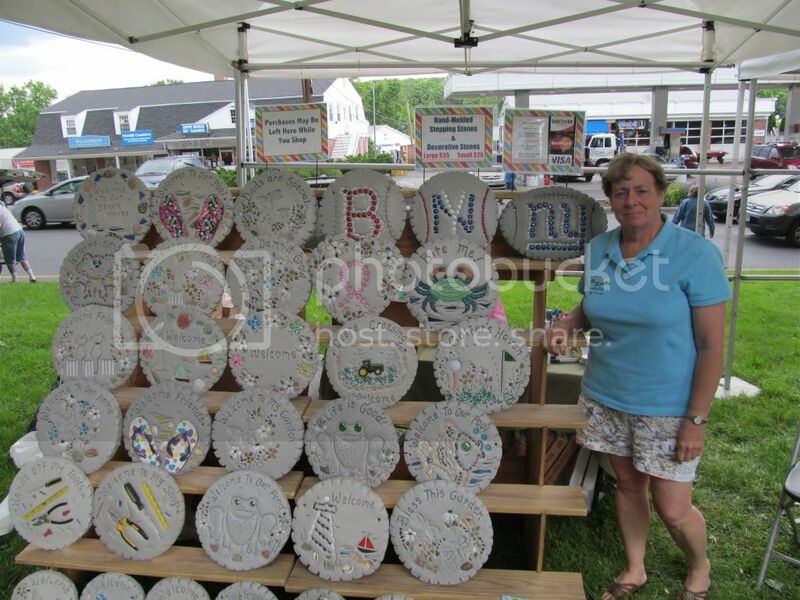 Always the First Sunday in June on the Huntington Green, our 2013 event will be on June 2nd with a rain date on the 2nd Sunday (June 9th).Â Click on the Arts & Crafts Fair tab on our home page for all the details. We had 76 registered exhibitors in 2012 and the quality & diversity of our exhibitors was second to none. We consider diversity the hallmark of our fair. 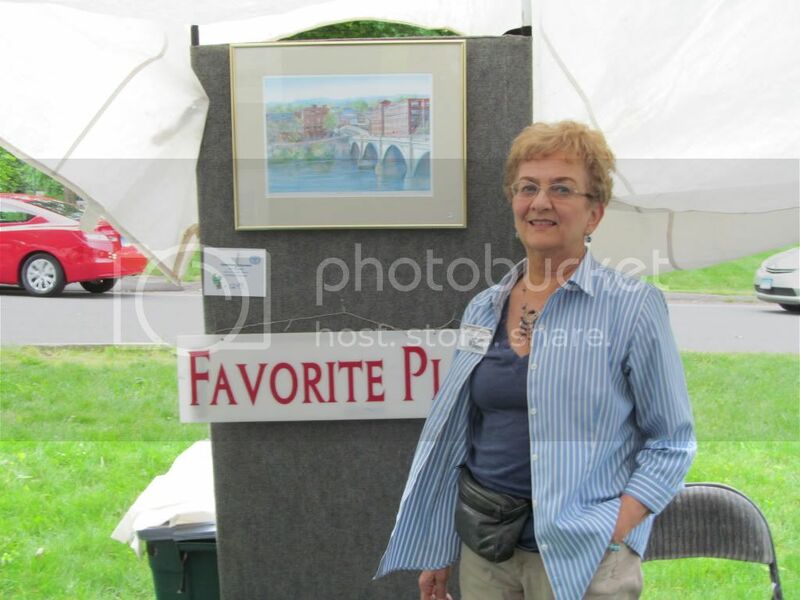 Itâ€™s a juried event with cash prizes for Best in Arts & Best in Crafts. 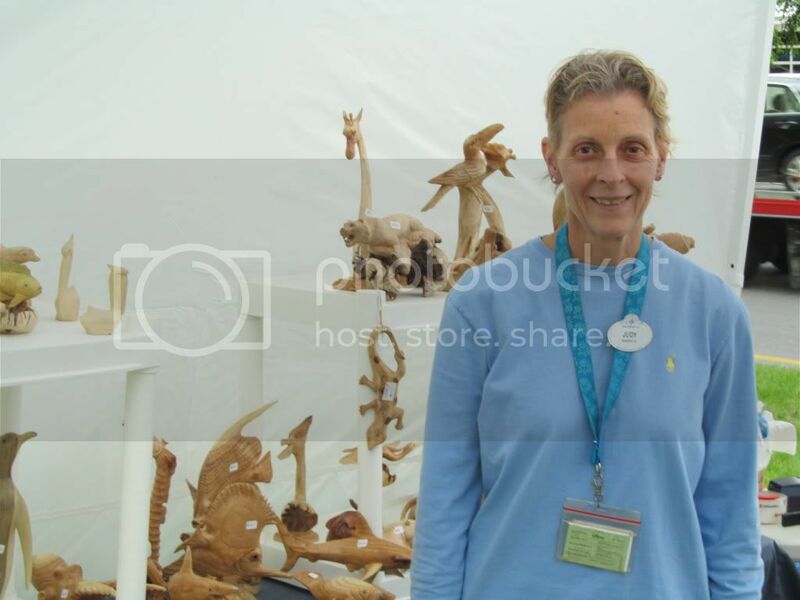 We limit exhibitors to a maximum of three in each category.Â In 2012, as in previous years, we had to deny several applications in order to create that â€œperfect mixâ€ that our participants have grown to expect. 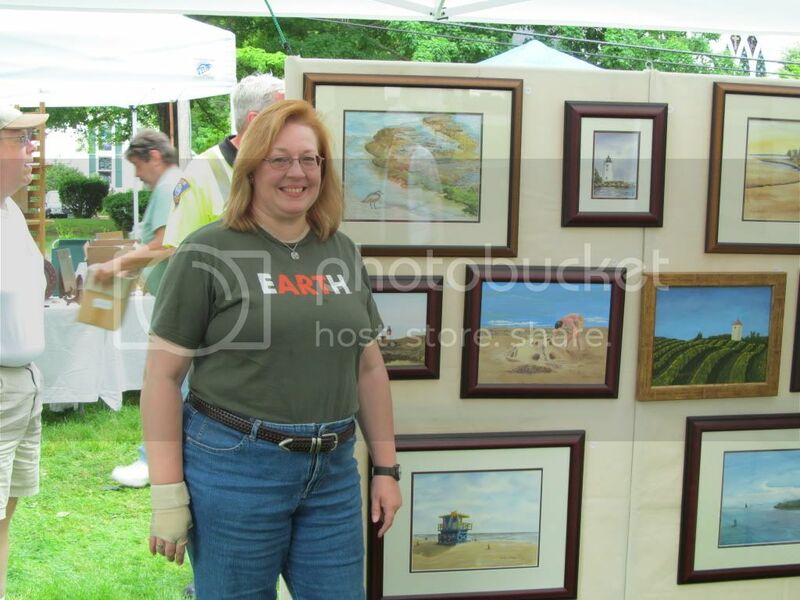 The 2012 Arts & Crafts Fair was chaired by Nikole Lindley. Volunteers included Kate Jager, Michael Sheehan, Jim Lee, Olga Silverman, Veronica Young, and Jeff Mason along with past members Val Sabetta, Eric Carasone, Wendy Holden, Mark Holden and Jim Nissen. We also had help from 2012 CT Jaycees President Marc Dynder & CT Jaycees Executive VP Tracy Wood. 2012 Judges were Veronica Young, Jeff Mason, Olga Silverman, Val Sabetta & Tracy Wood. 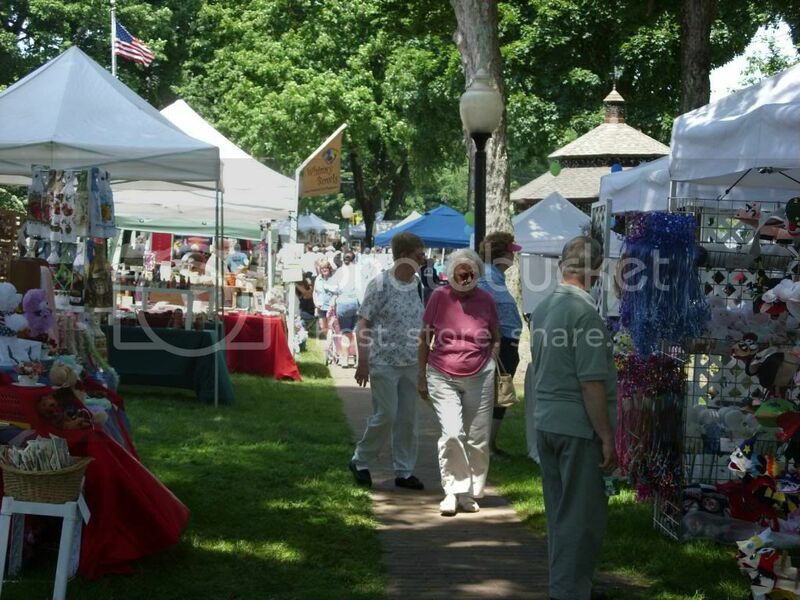 We are excited to invite you to the 48th Annual Shelton Jaycees Arts and Crafts Fair on Sunday June 3rd, 2012. This year’s rain date is on June 10th. I’m Nikole Lindley and I’ve been recruited by our past event chairman, Kate Jager, to lead this year’s fair. For nearly a half a century, our all volunteer community group has grown this local event into an established community tradition. 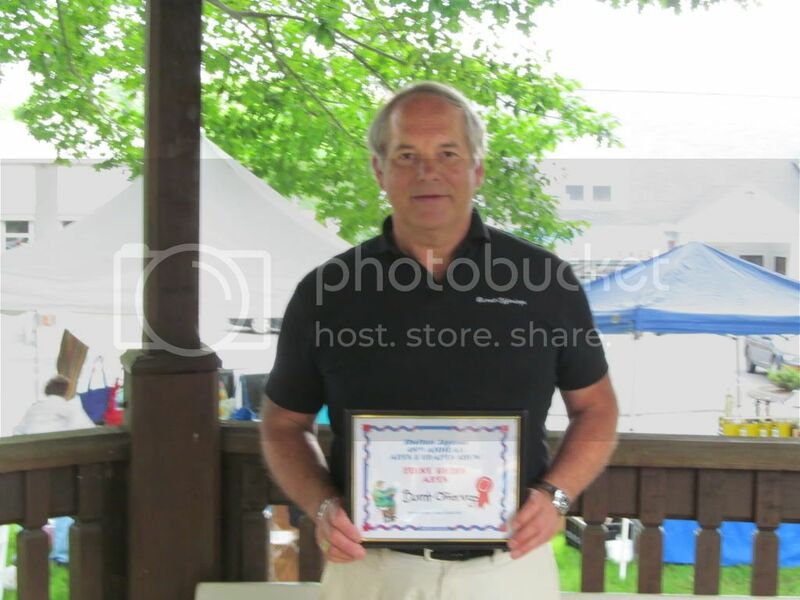 It is always held on the first Sunday in June on the Huntington Green, kicking off the summer season in Fairfield County. Our show advertisements will include six professionally designed billboards supplementing over 100 corrugated plastic campaign-style signs placed at major intersections. Print promotion will be in The Connecticut Post, The New Haven Register, The Shelton Weekly and The Huntington Herald in addition to radio & cable TV listings. We’ve even added this new Arts and Crafts Fair Page on our web site and started an Annual Arts & Crafts Fair Facebook page! We consider diversity the hallmark of our fair and we limit the number of exhibitors in each craft category to 3. Our fair is a juried event and cash prizes are awarded. Please download and print our application and return it to us with a description and a photograph of your work. If you have exhibited with us before, you don’t need to enclose a photograph. Our best source of new participants has always been word of mouth referrals. We feel our tradition of having a high quality diverse group of exhibitors is very important, so we’re offering past exhibitors a $5 registration rebate if they refer a new (non-jewelry) exhibitor. 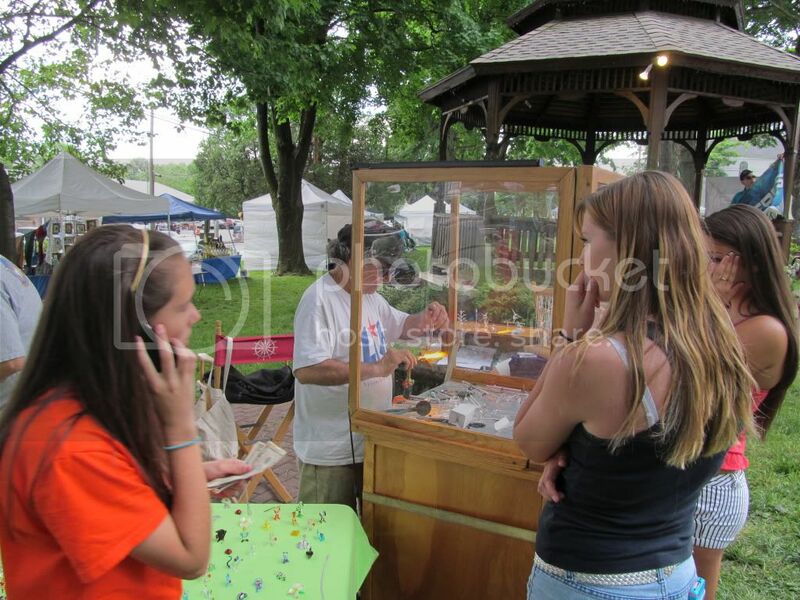 If the “New” referral is accepted, and is either brand new to our fair or has not exhibited at our fair in over three years, both the past exhibitor and the new referral will receive a $5 registration rebate on the morning of the event! This year we’re offering our Arts & Crafts Exhibitors an “Early Bird Rate” of $59 when your application is postmarked by March 31st, 2012. To qualify for the regular pre-registered price of $69, your application must be postmarked no later than May 16th, 2012. All Food Vendors must pre-register by May 16th and the fee remains constant at $79. Sending your application in early will help ensure your acceptance. Any photos we receive will be returned to you within 10 days along with a confirmation letter. Even if you are not able to participate in 2012, please complete the application and return it to us so we can keep you on our mailing list. The application together with our welcome letter and additional details are available to download and print HERE. If you have any questions, just give me a call any time before 10pm. If you can’t reach me right away, you can also call my good friend and mentor, Past Chairman Kate Jager, at (203) 623-6698. We’re looking forward to another beautiful and profitable day for everyone!